The Mâconnais is arguably Burgundy’s most dynamic region. 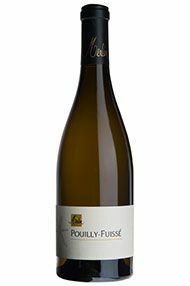 Once, only Pouilly-Fuissé stood out from the crowd; today, appellations such as Pouilly-Vinzelles and the newly-created Viré-Clessé are coming alive, while a new generation of growers are producing some excellent Mâcon Villages. Furthermore, one or two growers in each village are making proper, oak-aged, complex and reasonably-concentrated wines which will develop well in bottle. The Mâconnais is currently perhaps Burgundy’s most dynamic region. 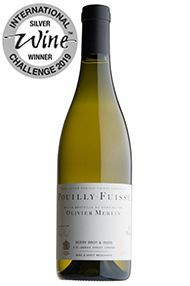 In the past only Pouilly-Fuissé – source of rich and ripe white wines – stood out from the crowd, but not only are such satellite appellations as Pouilly-Vinzelles and the newly-created (ie in 1998) Viré-Clessé coming alive, but a new generation of growers are also now producing some excellent Mâcon Villages. These wines used to be cheap and simple, rarely lasting more than a year or two after the vintage, but now one or two growers in each village are making proper, oak-aged, complex and reasonably-concentrated wines which will develop well in bottle. 406 hectares of AC Mâcon Superieur (75 percent red). 1,840 hectares of AC Mâcon Villages. Best individual villages include La Roche Vineuse, Lugny, Milly-Lamartine, Chardonnay, Uchizy. 291 hectares of AC St Véran. 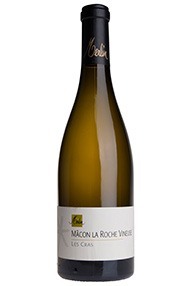 Recommended producers include Domaine des Deux Roches, Olivier Merlin. 47 hectares of AC Pouilly Vinzelles and 31 hectares of AC Pouilly Loché. Recommended producers include Bret Bros, Domaine de la Soufrandiere. 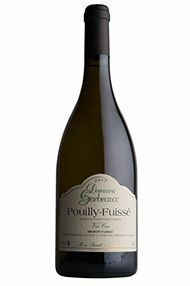 764 hectares of AC Pouilly Fuissé. 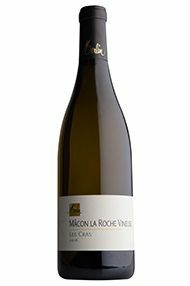 Recommended producers include Ch de Fuisse, Ch des Rontets, Bret Bros, Olivier Merlin, Cordier. 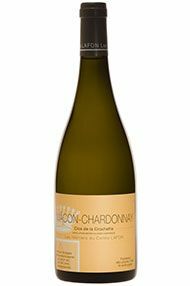 From 55-year-old vines with a high proportion of Chardonnay Muscaté, there is a floral ripeness to the bouquet which leads seamlessly to the broad and open palate. Generous and suave, with just the right amount of restraining acidity, this wine flirts with hedonism before tightening up to give a nod to an underlying seriousness. Drink 2019-2022. 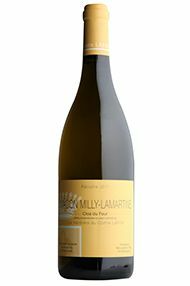 The fruit is mostly from 75- to 80-year-old vines in the village of Fuissé. These south-facing plots are chalky but also reach high temperatures in the summer. The wine is broad-shouldered and powerful, yet with spine-tingling acidity. 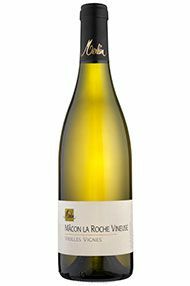 Packed with ripe peach, apricot and a flinty mineral feel, this is weighty without being clumsy. Drink 2020-2024. 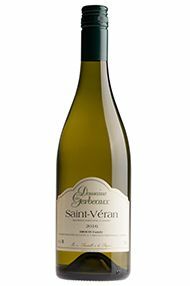 With freshness atypical for St Véran, the nose is inviting with plenty of white stone fruit. This follows through onto the palate alongside intense, crisp acidity which builds to give a clean finish. Drink 2018-2022. Grandfather Bret bought this property in Vinzelles in 1947. 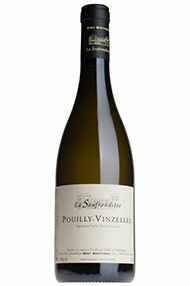 In 2000 Jean-Philippe and Jean-Guillaume Bret took their vineyards out of the local co-operative and established Domaine de la Soufrandière with four hectares of vines in Pouilly-Vinzelles. They also have a négociant business, Bret Brothers. 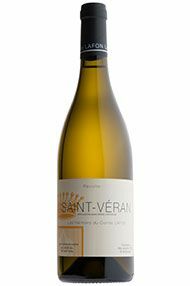 Their vines are, mostly, on a perfectly situated eastfacing slope of Vinzelles called Les Quarts, on Bajocian limestone with a high silica/quartz content. They are organic and biodynamic. 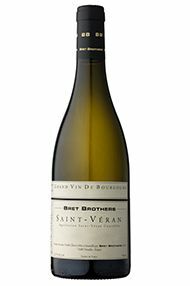 The Bret brothers dub 2016 a “vigneron’s vintage”, which is to say that the key was to be in the vines. The hail on 13th April did significant damage but hard work in the vineyards (spraying biodynamic treatments from a backpack) paid off and ensured quality fruit. 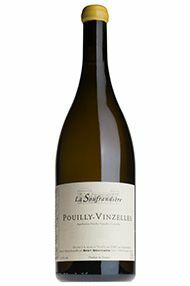 The Brets have added new vineyards in St Véran and Pouilly-Fuissé to the Soufrandière domaine, thus the whole range we buy is now from estate-grown fruit. 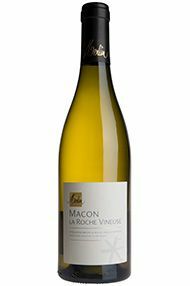 This comes from two parcels of 60-year-old vines in cooler sites in Vergisson. Having been hit by hail, the yield here was a modest 35hl/ha, adding an extra layer of concentration. It does not, however, lack freshness. 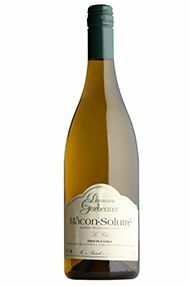 This fine-boned wine is defined by its acidity and gorgeous orange-blossom aromas. Drink 2020-2026. 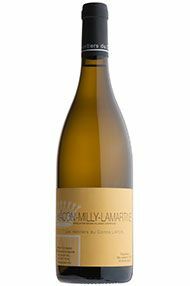 A pale straw colour, this has impressive depth of flavour to the nose which is complex with white fruit and a little oak in the background. There is considerable weight on the palate with a tantalising toastiness and notable length. This cuvée has excellent ageing potential. Drink 2019-2024. This is such a fine-boned, elegant wine, even in a warm vintage like 2015. The nose is quite closed for the time being, with a steely, almost herbaceous character. The palate shows tremendous concentration, suggesting an impressive capacity to age. Olivier, who normally picks after his neighbours, was out harvesting before them this year, starting at the end of August. The hot, dry wind in that period really concentrated both the sugars and the acidity in the grapes. 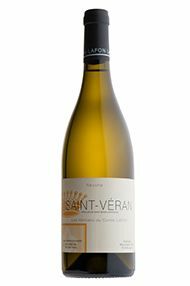 Everything ripened rapidly so Olivier made sure to privilege his best terroirs, and completed the harvest in five fewer days than usual. 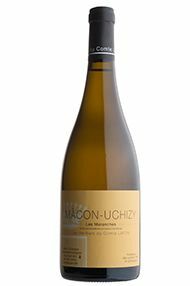 This superb cuvée is made from a handful of parcels around Vinzelles – including vines in the appellation’s most prestigious vineyard, Les Quarts. In keeping with the Bret Bros’ “house style” it’s taut and mineral, with a sense of latent energy, and is bound to age well. It is aged for nine months in used oak.